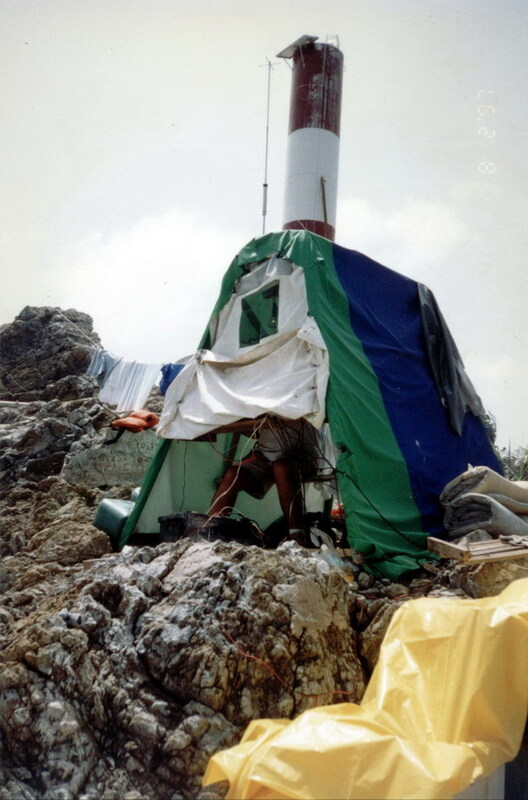 In the picture: PT7AA during de May 1989 DXpedition. PT0S is a DXpedition to St. Peter and St. Paul Archipelago in the Nov/Dec 2012 time frame. For details please go to pt0s.com. (website not working yet).